Lake Forest-based Cryptozoic Entertainment recently partnered with Warner Bros., on behalf of DC Entertainment, to release the DC Comics Deck Building Game Crisis Expansion Pack 3. The release follows the success of the first two expansion packs with all new super-villains, and increased customization. The expansion pack also introduces a hidden agenda mode, allowing each player an individual secret mission while working as a team to achieve a common goal. 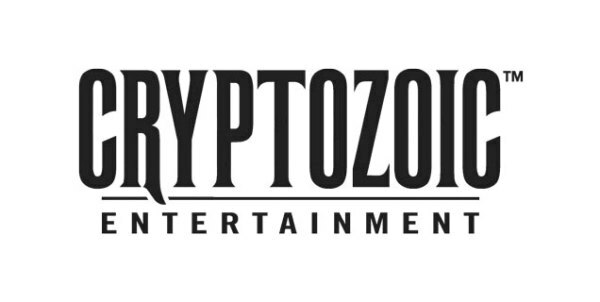 Cryptozoic Entertainment is a premier developer and publisher of original and licensed board games, card games, comics and trading cards, including: The Walking Dead board game, The Big Bang Theory: the party game, and Ghostbusters.